I’m talking about sequins, glitter, rhinestones, glossy fabric, velvet, or anything eye catching that will make you feel like a million bucks! 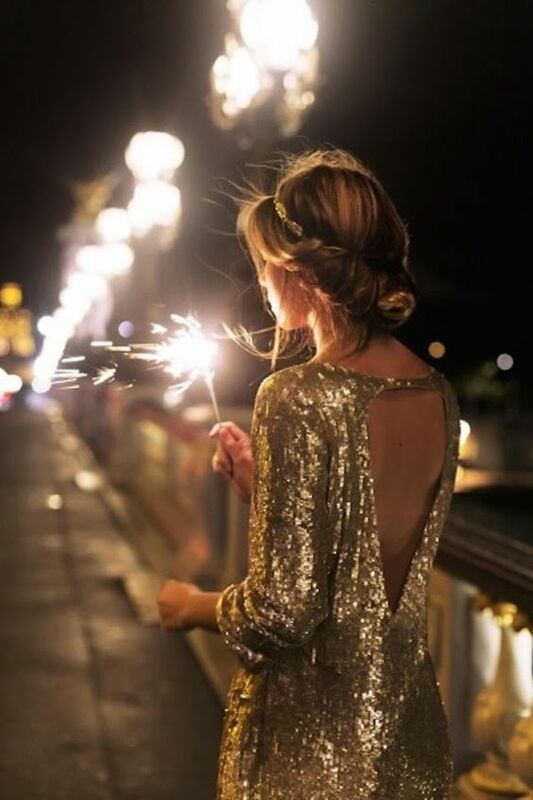 What you wear to a party can really set your mood for the night. And that can really influence how much fun you have! Do you also notice that you have more fun at parties when you’re dressed to the nines? A really stunning party dress (or several!) will get you through the Christmas events that seem to be around every corner. Nordstrom Rack is on the top of my to-shop places this holiday season. I feel like I never really wear red lips unless it’s winter time. I have tons of neutrals, dusty pinks, and rusty colours, but not many reds. Is anyone else the same way?!? A bright red lip and radiant smile is the most instant way to look festive! With all the eating and drinking around this time of year, durability is extremely important. 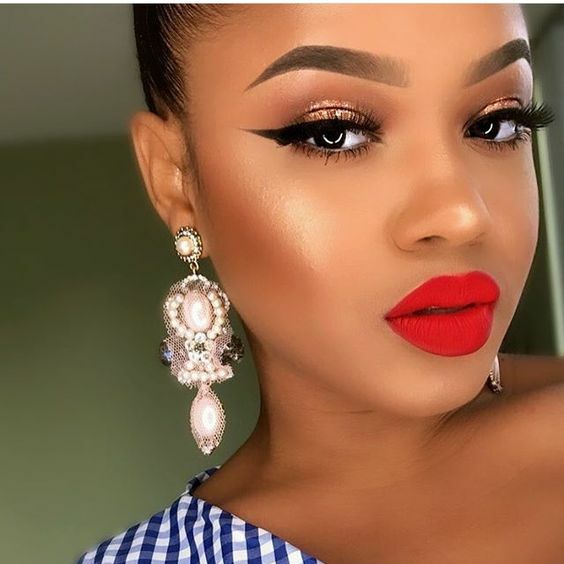 For me, a truly long wearing lip colour is one that can stay on from morning to night with no touch ups. Lately, I’ve been loving the lip stains from Tony Moly. Who says you have to put away all your summer clothes? Camis make great layering pieces all year round. Wearing a luxe cami with a cardigan is such a glam, yet comfortable clothing combination. Some simple, elegant jewelry is the icing on the cake. This is a great combination to wear to work, dinners, weekends, and for when you don’t feel like wearing a dress on a night out. You can dress it up with a pair of slim trousers or dress it down with a pair of jeans. 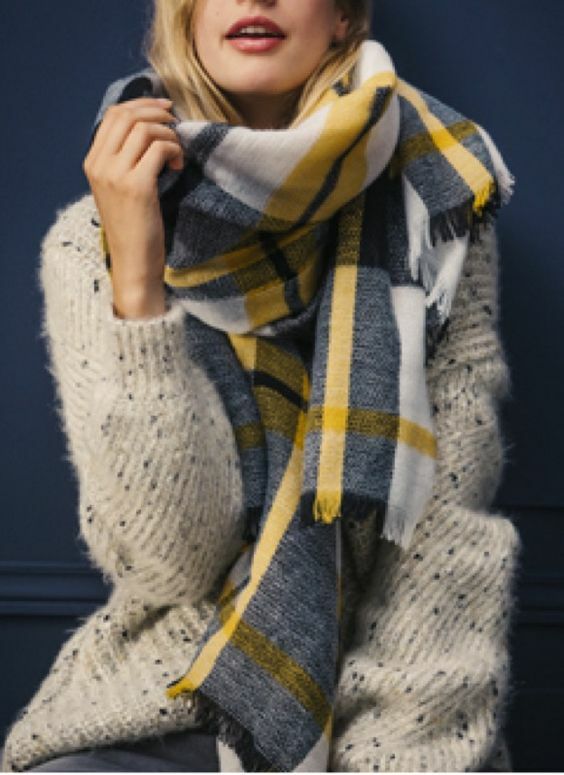 You’d be surprised what a really nice cotton or wool scarf can do for your outfit- both aesthetically and functionally. If you have a dark winter coat, a scarf can add a pop of colour. Plus, a high quality scarf will keep you much warmer as opposed to a cheaply made one. 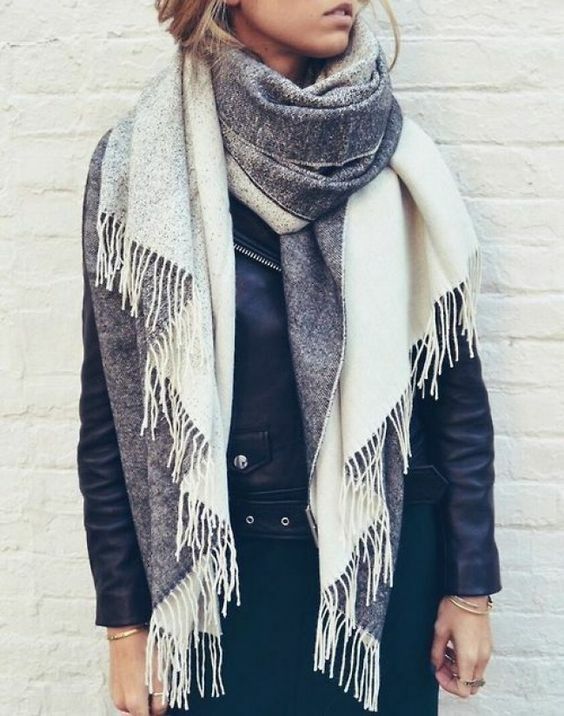 Even though scarves are technically accessories, they are definitely worth spending more on. And of course, there will be lazy days! Oversize sweaters have become my wardrobe staple. It’s hard to believe that once upon a time, I’d never be caught dead in oversize anything. Bow now, if I can get away with wearing oversize, I will. Yesstyle has plenty of unique and eye catching styles. It’s really important to pay attention to material. 100% cotton, a cotton blend, or fleecy lining will keep you much warmer than thinner, synthetic blends.